Designed for a broad audience, this video and its accompanying stories (see below) raise awareness about and explore the interlinkages between gender norms, agency, and innovation in agriculture and natural resource management from the perspectives of local women and men. By actively involving women and men farmers as first person narrators who articulate their experiences and perspectives in their own words, the videos complement GENNOVATE’S other research projects and reify the project’s core concerns of voice, agency, and empowerment. 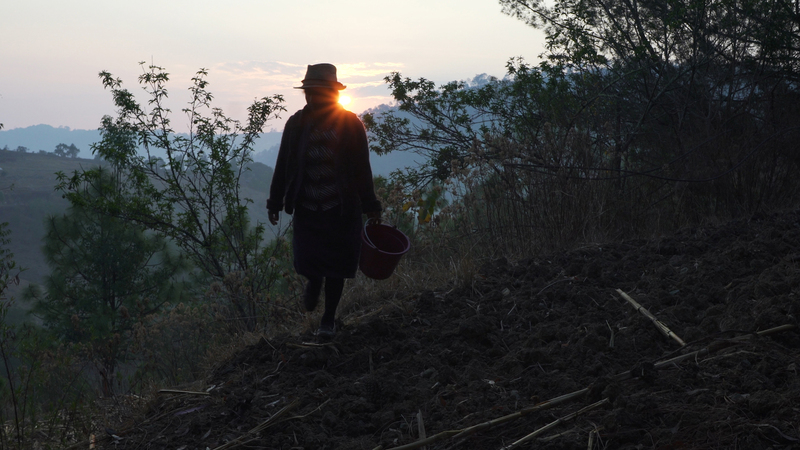 In the first story from Mexico, an indigenous woman farmer breaks with traditional agricultural custom and learns to plow the land after her husband migrates to the US. In the second, a young woman entrepreneur takes advantage of shifting societal norms that open space for women to work for pay, by pursuing a tortilla business. 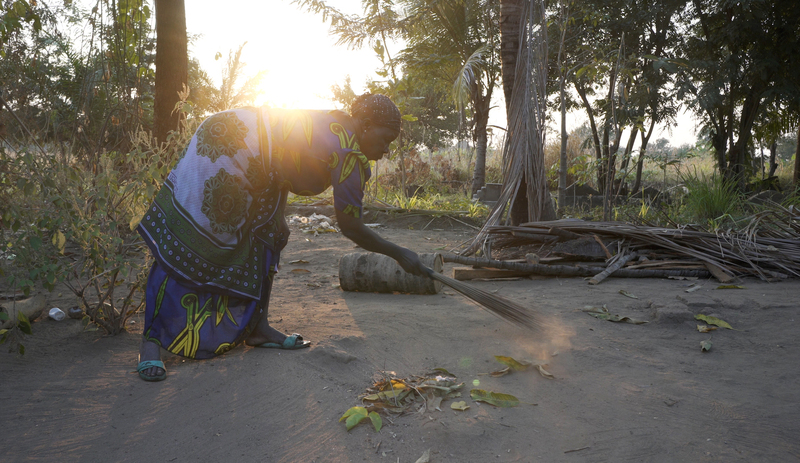 In Tanzania, widows struggle after their husbands’ deaths to take over farm duties and fulfill their economic provider roles in order to feed themselves and their families. And in Nepal, women farmers face uncertainty due to an innovation that replaces manual farm tasks traditionally done by women. The stories reflect a range of rural transformations taking place in farming communities across the South. They illustrate how such changes affect men and women differently in the context of local gender stereotypes and cultural norms. In the face of new challenges and opportunities, men and women devise strategies for moving their own projects forward, whether by conforming to, negotiating, or challenging local expectations.